The credit card listings that appear on my website are from companies that I may receive compensation from if you click on a link and sign up for a card. This compensation may impact how and where products appear on this site (including, for example, the order in which they appear). Please not that not all credit card companies are included in my posts, only the ones that I personally use and recommend. Learn more about Chase credit card offerings and apply for your own Chase card here! Once you have one of those cards, any additional Chase cash-back earning cards can also earn Ultimate Rewards. For example, my Chase Freedom card is a cash back card. But since I have the Chase Sapphire Reserve, instead of earning cash back on the Freedom, I’m able to transfer those points to my Chase Sapphire Ultimate Rewards earning pool. This allows you to pool all of your points earned through Chase cards into one pot. Chase Ultimate Rewards are incredibly valuable when trying to book travel for free. That’s because Chase has 13 transfer partners that you can transfer your Ultimate Rewards to for redemption. Chase’s transfer partners include both airline partners and hotel partners. 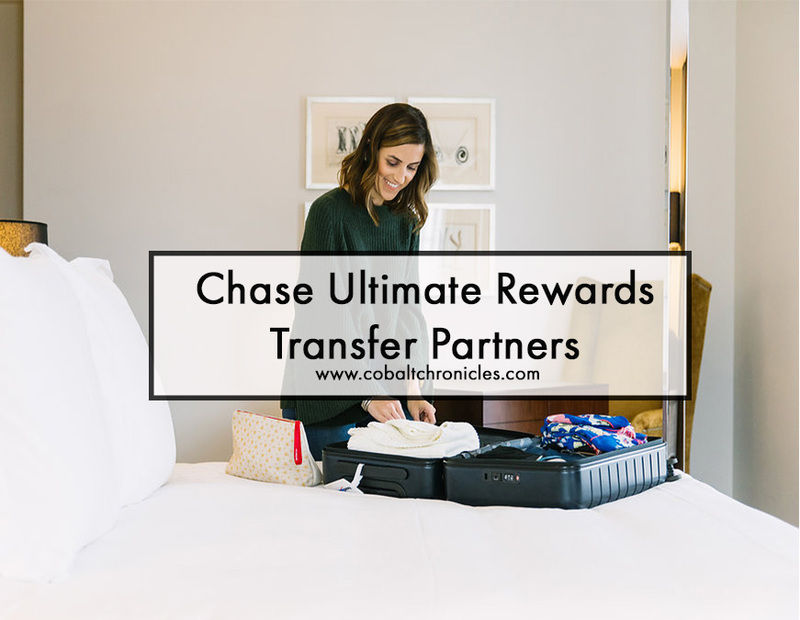 The beauty of these transfer partners is that you can transfer your Ultimate Reward points out of your Chase account directly to these programs for airfare and hotel bookings. Even better, you can utilize the transfer partners’ partners. For example, say there’s an American Airlines flight that you’re looking to book. At first glance you may think you’re out of luck on using Ultimate Rewards since American Airlines isn’t a Chase Ultimate Rewards transfer partner. Wrong! Since British Airways and American Airlines are both in the Oneworld Alliance, you’re able to transfer your Ultimate Rewards from your Chase account to your British Airways account to book the American Airlines flight (so long as there is award availability). 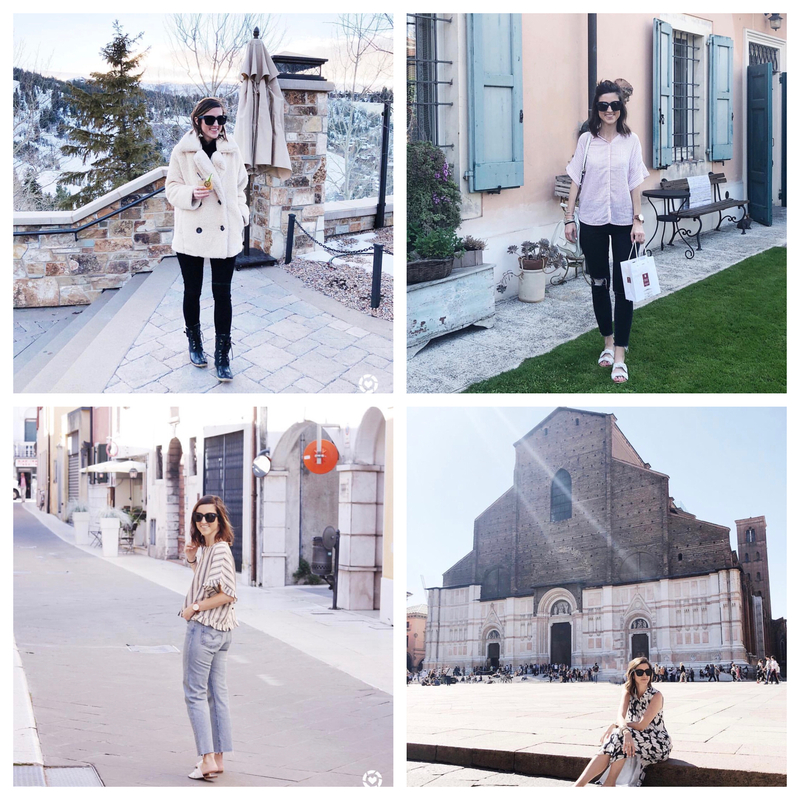 I went into depth on how to complete this booking process in this post. Another example of utilizing the transfer partners’ partners is taking advantage of the Flying Blue program to book Delta flights. Flying Blue is the program that Air France and KLM use. Air France and KLM are both part of the SkyTeam. So is Delta. Therefore, you can transfer your Chase Ultimate Rewards from your Chase account to your Air France/KLM account to book a Delta flight (so long as there is award availability). The options are endless! 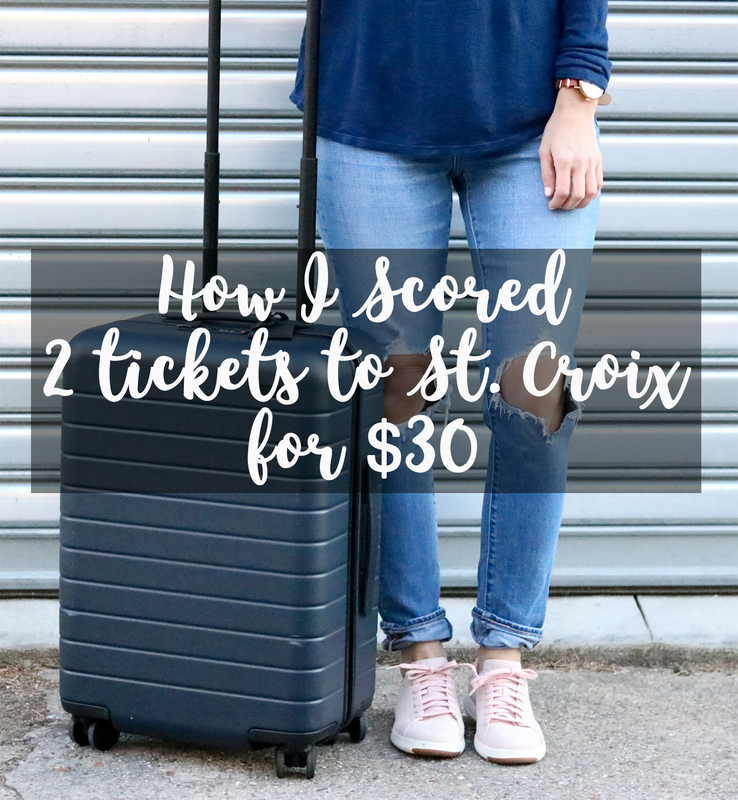 Michael and I take most advantage of transferring Ultimate Rewards to Southwest, United, and British Airways (to book American Airlines flights), but that’s just because we fly those airlines often. It’s important to keep these transfer partners in mind when accumulating Chase Ultimate Rewards so that you have flexibility when booking travel. After all, that’s the whole point in earning points and miles, to use them! 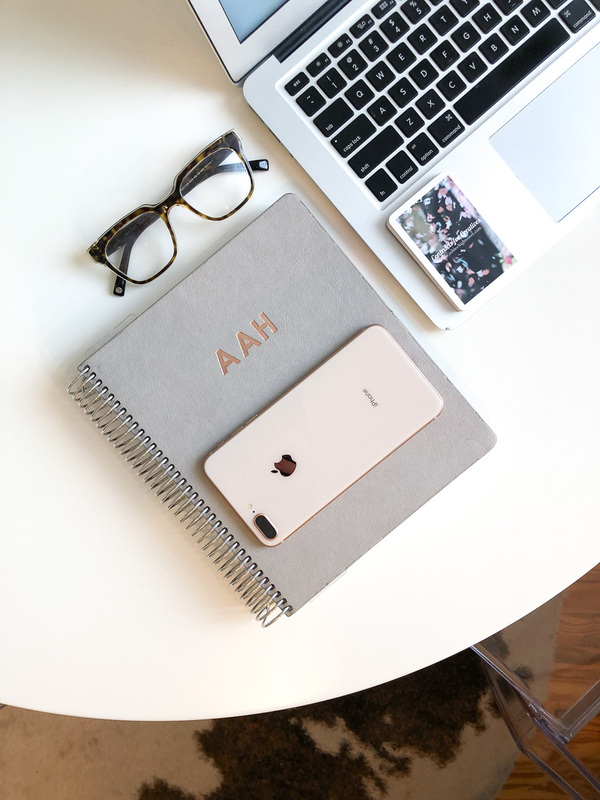 Again, if you’re interested in seeing what credit cards I currently have in my wallet, why I keep them around, and what spend I put on them to earn the most points possible, check out this post! To learn more about Chase credit card offerings, check out this comparison table. Questions?! Comments?! Leave them below! Or email me at cobaltchroniclesblog@gmail.com. Disclaimer: If you click and/or sign up for a credit card through certain links on this site or any of my related social media platforms, I may make a commission from that click through. The editorial content on this page is not provided by any of the companies mentioned, and has not been reviewed, approved or otherwise endorsed by any of these entities. Opinions expressed here are mine alone.